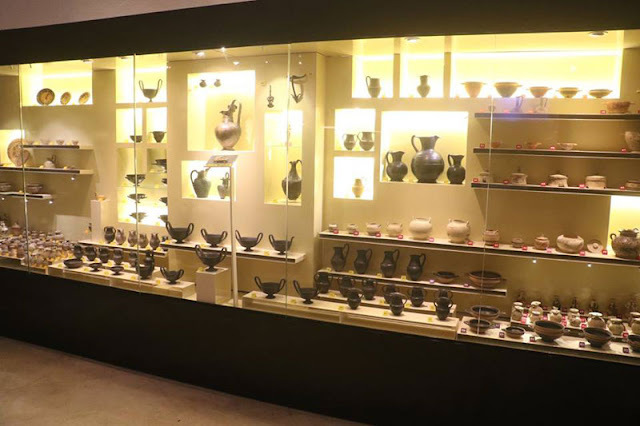 The exhibition 'Carthage and the Etruscans: an old friendship' at the Carthage National Museum was inaugurated on Friday January 19 by the Tunisian Culture Minister Mohamed Zine el Abidine and Tourism Minister Selma Elloumi-Rekik, in the presence of several political and economic personalities, ambassadors and actors in the field of history and heritage. The public will have the opportunity to discover for the first time and for two weeks a collection of over 2,000 Etruscan archaeological items belonging to the period from the 4th to the 7th century BC, with the exceptional exhibition of a unique object presenting the 1st and oldest passport in the world of a Carthaginian travelling to Etruria (Italy). This exhibition presents a rich and varied collection that testifies to the friendly relations between both peoples: trade, artistic, military and technical relations. The collection gathers Bucchero Nero ceramic objects, bronze objects and Greek-inspired pieces. In this regard, director-general of the Heritage Directorate Abdelhamid Largueche stated that this exhibition points out the close relationship between the two peoples that went beyond trade relations to become a relation of sharing and alliance. The exhibition will last for two weeks with students and pupils as the targeted public who will be accompanied by specialised mediators and guides, he pointed out. In turn, Director of Research at the National Scientific Research Centre (CNRS) and specialist in the Etruscan civilisation Jean Gran-Aymerich laid emphasis in his exposé on the specificity of the Etruscan people compared to other populations of the same period at the level of language, origin and morals. 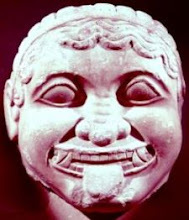 “The Etruscan people cultivated their difference with a unique language different from the Indo-European or Semitic languages, unknown origins and vanguard morals for that time,” he explained. “The Etruscan woman had an important role as no other woman at that era (Roman, Greek or Punic). 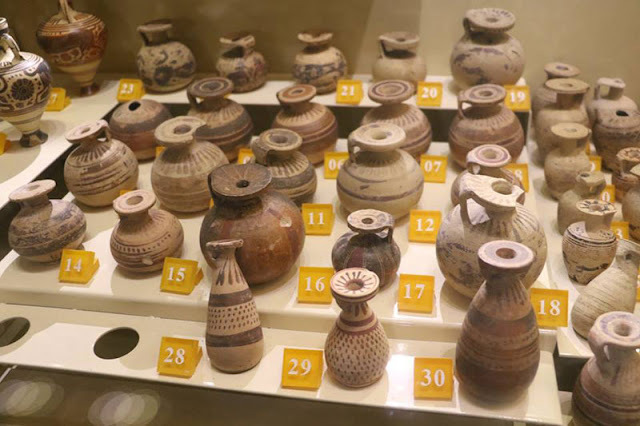 In fact, Etruscan women were able to attend public games and shows, participate in conferences alongside their husbands, inherit and provide their names as mothers to their children just as fathers,” he added. 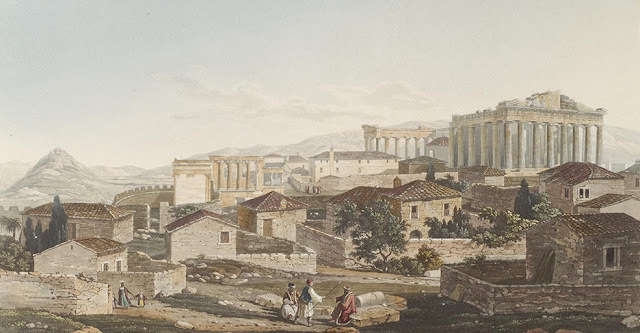 According to him, the 'Carthage and the Etruscans: an old friendship' exhibition illustrates that before Punic wars and clashes between the Carthaginians and the Romans, the Italic people had established privileged relations with the Carthaginians for about 4 to 6 centuries BC. Taking the floor, Culture Minister Mohamed Zine el Abidine highlighted the importance of this exhibition as part of promoting heritage at the national and international levels. 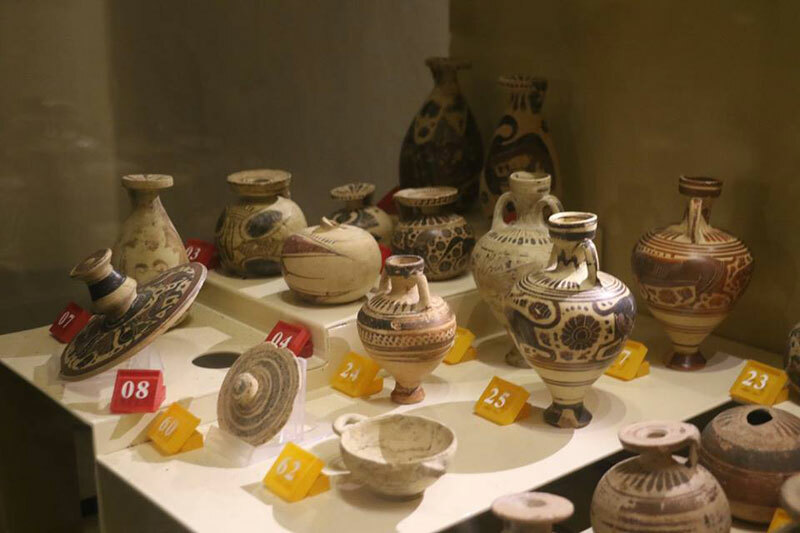 Besides, he shed a light on the importance of the public-private partnership in promoting archaeological treasures in Tunisia, citing as an example the support of the Tunisian BIAT bank as a sponsor in the establishment of this new exhibition. On this occasion, he announced the implementation of several projects to promote the historic city of Carthage as part of a new national plan for the promotion of national heritage in various Tunisian regions so that heritage becomes a source of riches and development. In this connection, Director of the Carthage museum and site Sondes Douggui presented a project to enhance the site’s monuments: The rehabilitation, restoration and fitting-out of different monuments such as the Punic ports, the Tophet of Carthage, the UNESCO square, the reconstruction of the circus, the Maalgua tanks, the Roman theatre and the Carthage museum.